Take a look at the newest Singlefile wines to hit the shelves! Modern and considered with a judicious application of smoky oak simmering gently under bright aromas and mouth-filling flavours. There is an intense perfume of citrus and white peach with a subtle flint character. The palate is a concentration of stone fruit and citrus, with creamy textures. This medium bodied Tempranillo displays earthy, spicy, forest floor notes, with savoury hints and gentle oak support. The wine is effortlessly mouth filling with a savouriness balanced with acidity and gentle fine-grained tannins, leading to a long finish. 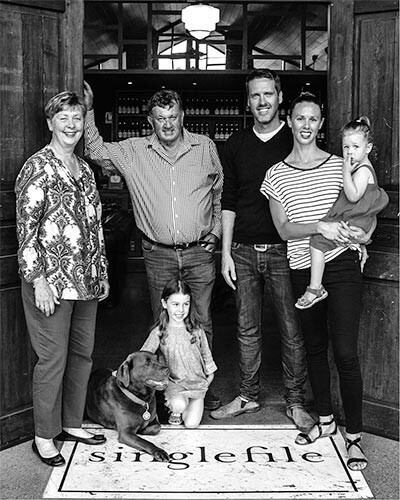 Singlefile Wines is the Great Southern’s leader in world-class wines. Finely crafted Chardonnay is our signature style, made from pristine grapes grown in our esteemed Denmark vineyard. The Singlefile collection features Great Southern wines made from the best vineyards in the region, from Frankland River Shiraz to Porongurup Riesling. Take your pick. 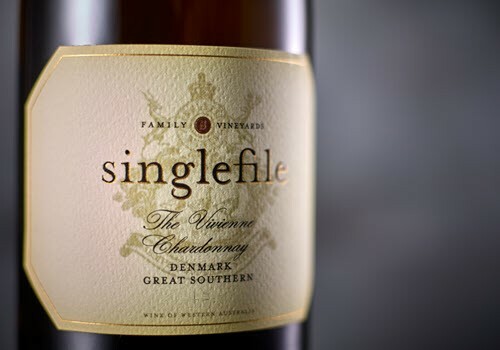 Singlefile Wines are made in a thoughtful, contemporary and refined style. They are elegant and fruit-driven with appealing length of flavour. Run Free wines are deliciously accessible Great Southern expressions that are fruit driven, full of personality and make perfect food matches. 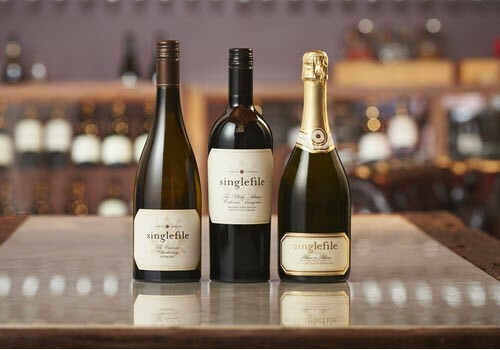 Singlefile infuses the value of excellence into every distinct part of its winemaking practice. It begins with identifying the best sites of the Great Southern from which we access exceptional fruit. The focus then moves to the winery, where we recruit the best tools, methods and people to craft elegantly balanced wines with marginal synthetic intrusion. Singlefile’s commitment to the Great Southern region is paramount. We love nothing more than welcoming visitors to our special corner of the earth, bound by sea and a rich geography of karri forests, granite outcrops and magnificent shorelines. 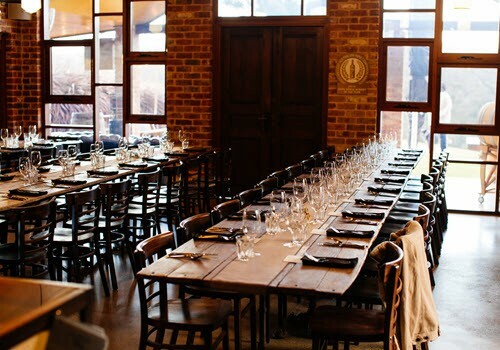 Stunning natural scenery may be the Great Southern’s backdrop but its spirit lies in the bounty of its land – wine, food and the pure conviviality of its people. Visit Singlefile in Denmark where your Great Southern journey begins. "The consistency of the quality of the Singlefile wines is outstanding, as is their value for money"
"If you judge a producer by its ability to produce an outstanding wine, then Singlefile is one of Australia's best"
"This producer has developed into one of the state's best through a combination of outstanding winemaking, astute fruit sourcing and a precise marketing and branding strategy." "Singlefile seem to release a never-ending string of superb and reasonably priced wines that are amongst the nation's very best and finest values." "The Great Southern Region's most impressive newcomer"
Go on. Join our club. Why, you ask? Members receive a regular discount on all wines purchased through our site, first dibs on special releases and early bird notice for all our Singlefile events. We’d love to welcome you into the fold. What’s Going On? It was Marvin Gaye’s 11th studio album. It’s also what you’ll discover when you click here for the latest events on the Singlefile calendar. We confirm or deny the Rumours, which also happens to be Fleetwood Mac’s 11th studio album and most successful release. There are plenty of Singlefile events on the turntable – choose your top picks. Like our children, there are no favourites in the Singlefile family (or so we say…). But every wine should have its time to shine, so allow us to tell you the story of some of our favourite wines in the collection.